Consisting of outtakes and deleted material (previously only available to forum members) out of Podcast On Fire 32, 35 (available in the Cast From The Past archive) and 36 (available here) from 2008 with Stoo, Kenny B and Mike Banner. This collection feature tangents and outtakes concerning last movies watched (including Kiki’s Delivery Service and several Shawn Yue movies), Bruce Lee, Jackie Chan and condoms included with dvd-purchases. 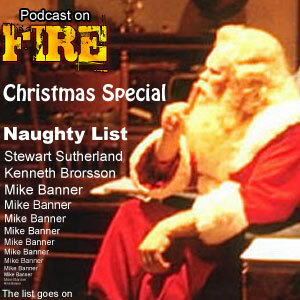 The next Cast From The Past (a series of shows lost from our iTunes feed and website) from 2008 features Stoo, Ken and Mike… the trio celebrating Christmas in banter-style! Enjoy the 3 hour holiday cheer and atmos POF-style from the past! The next Cast From The Past (a series of shows lost from our iTunes feed and website) from 2008 features Stoo, Kenny B and Mike Banner. Talking last movies watched (including A Queen’s Ransom with Jimmy Wang Yu and George Lazenby), we also tackle questions such as romantic pairings on Hong Kong cinema screens (including the worst ones), non-trained actors doing kung fu and ninja-movie recommendations! 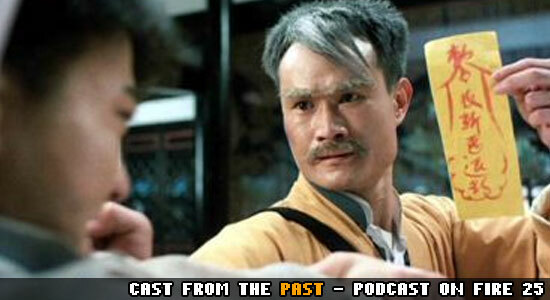 The next Cast From The Past (a series of shows lost from our iTunes feed and website) from 2008 features Stoo, Kenny B and Mike Banner discussing ALL things Lam Ching-Ying. The next Cast From The Past (a series of shows lost from our iTunes feed and website) from 2007 features Stoo and Ken. 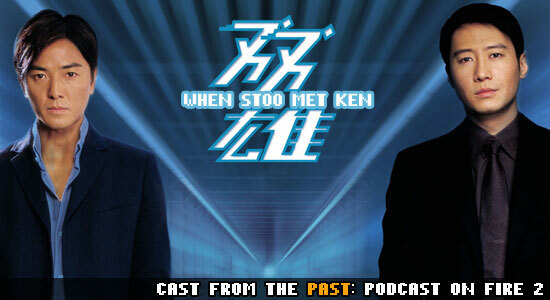 Originally known as Untitled Asian Cinema Podcast 2, Stoo interviews Ken, there’s talks of the Ekin Cheng movie Leave Me Alone, Flashpoint, discussions of favourite actors and what got us into Asian Cinema.